What is the Huntsville Dream Center? The Huntsville Dream Center is a 501c3 non-profit organization dedicated to serving the community of Huntsville and Madison County and even the region. The HDC is not a building but a “bridge of hope”, networking resources from all across the city to truly impact the lives of those who are in need. One of the greatest resources the HDC has to offer is through Manna House, an established community presence since 2004. 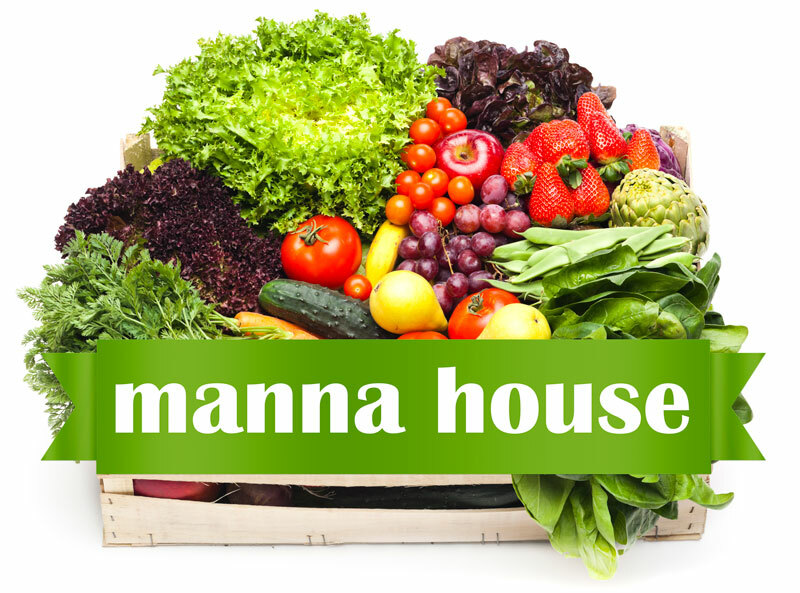 Manna House falls under the umbrella of HDC along with other programs. Not only do we want to help provide for the physical needs of our community but we also desire for them to receive support to grow mentally and emotionally.